McNicholas Law Office was established in 1991, originally engaging in matters related to personal injury, criminal defense, estate litigation and business litigation. John Neil McNicholas has extensive jury trial experience in both personal injury and criminal cases as well as comprehensive experience in federal criminal courts. 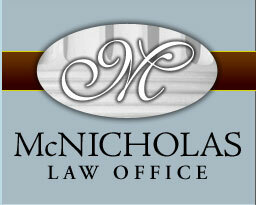 Mr. McNicholas focuses his practice on federal criminal defense, primarily in the Central District of California. Mr. McNicholas has prided himself in serving a wide variety of clients from construction contractors to real estate brokers to major corporations. Mr. McNicholas spends much of his work in federal courts representing those accused of white collar crimes. 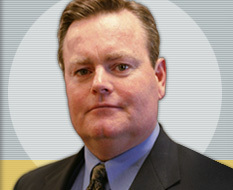 He previously represented two major automobile corporations. Mr. McNicholas was an arbitrator for the Eighth Judicial District Court in the State of Nevada, and has been an Arbitrator for the Better Business Bureau and for the State Bar of Nevada Attorney/client Fee Dispute Committee. Early in his career, Mr. McNicholas served as a deputy district attorney in Washoe County, Nevada, emphasizing automobile accident litigation, vehicular homicide, DUI, and domestic violence prosecutions.